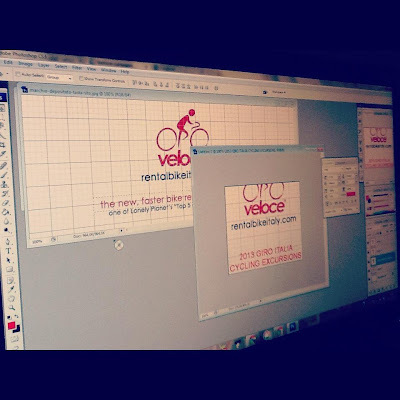 Veloce ® cycling and bike rental company : working on brochures design to adv our business at best accommodations in Italy. working on brochures design to adv our business at best accommodations in Italy. 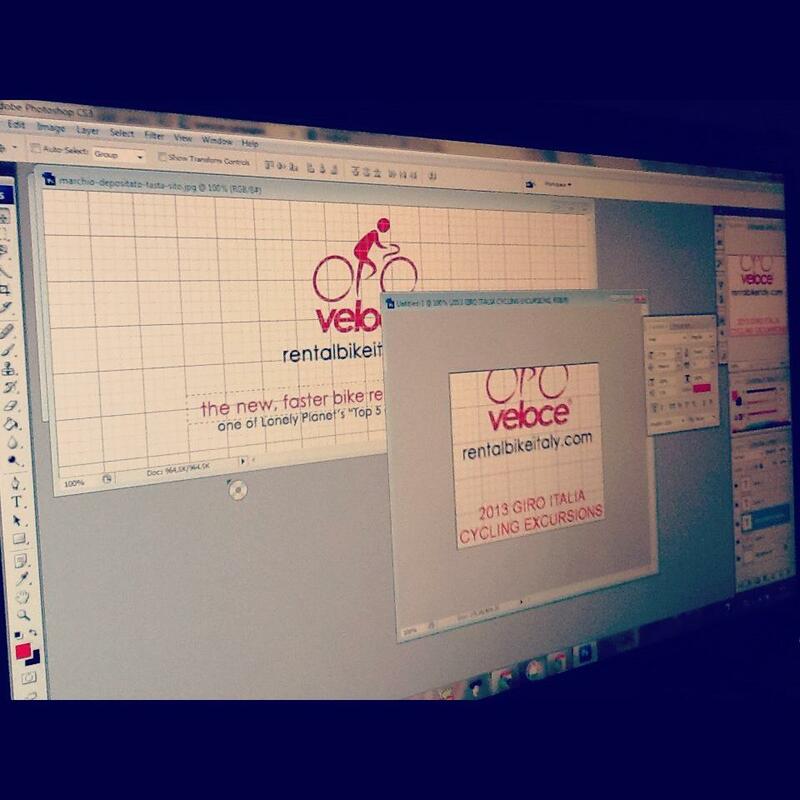 During this days we are working on new brochures to present our company to the best accommodations in Italy.